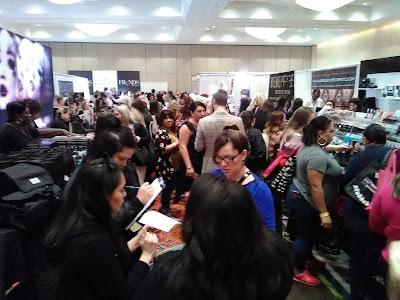 Many brands return to the event year after year to pitch new products and explore the latest market trends, but there are also new brands in attendance each year. The Makeup Show Orlando newcomer, Kat Von D Beauty, was easily a swarming success. Returning favorites like Mehron and MAKE UP FOR EVER are always bustling with eager shoppers. 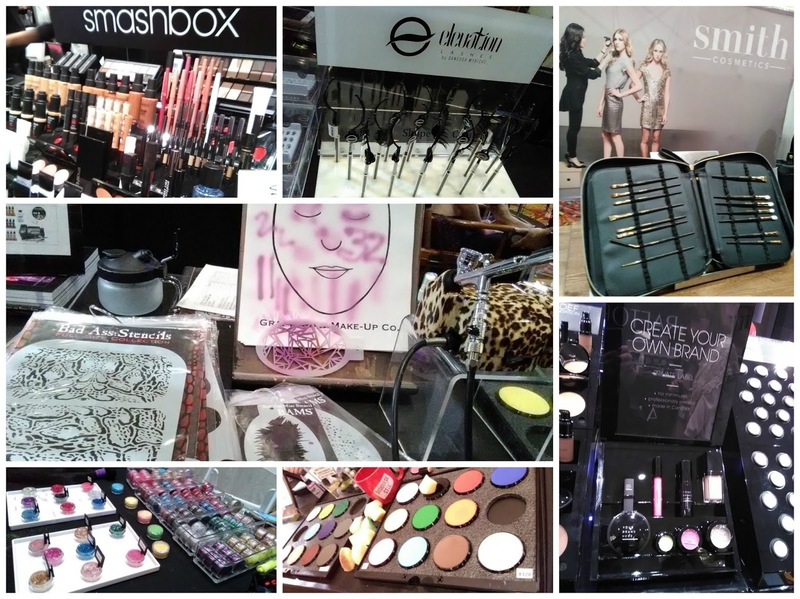 Vendors ranged from specialty (Crown Brush, The Contact Lens Company) to broad (Smashbox, Mustaev). 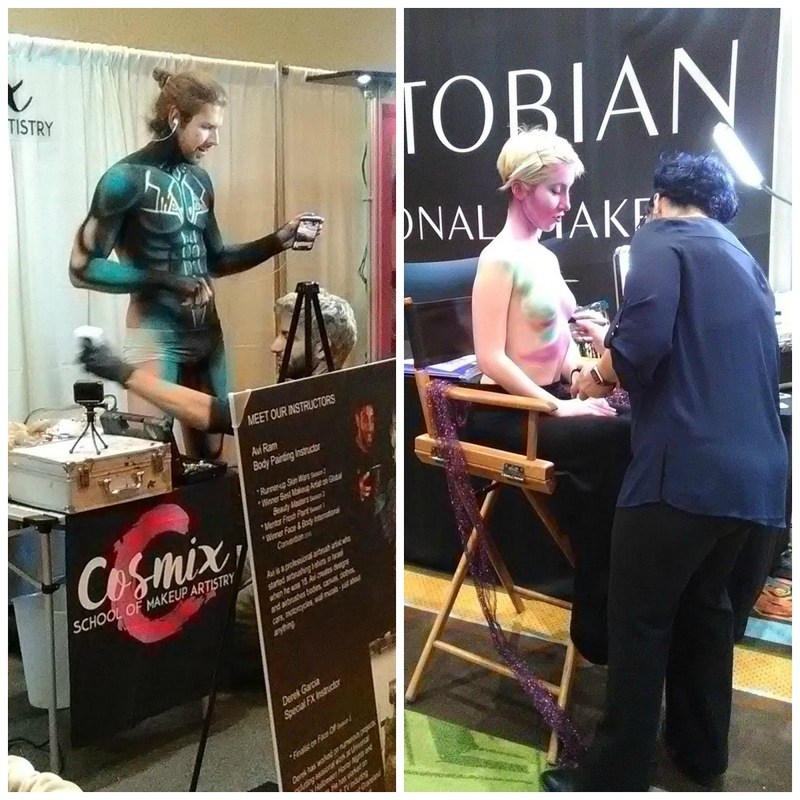 Fitting for Orlando, The Makeup Show also spotlights special effects/ costuming and body painting. 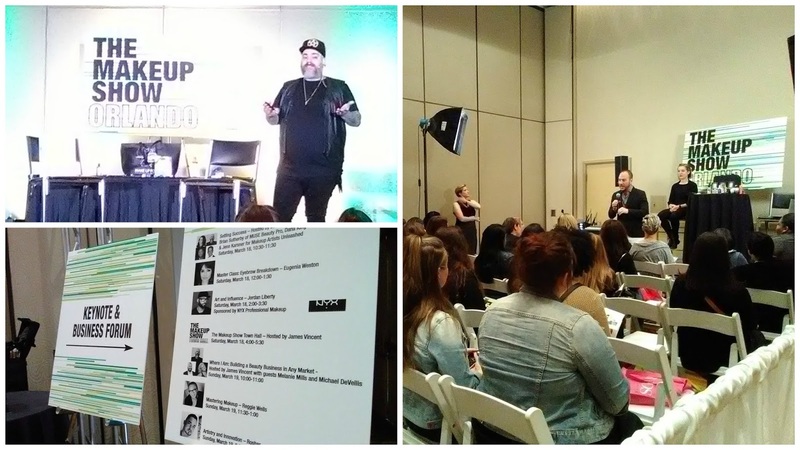 The Makeup Show Orlando is a phenomenal event for anyone interested in the art of beauty. 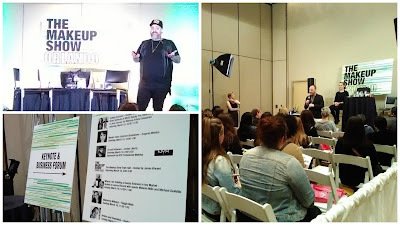 For those who are new to the industry, the event is immeasurably valuable in terms of education and connections, but even the pros can benefit from the peer collaboration and the discovery of industry trends and innovations. 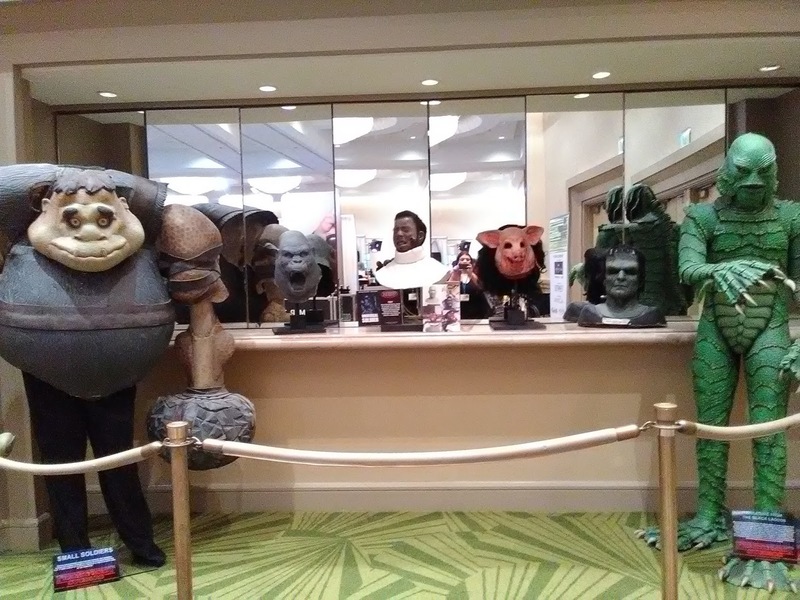 This year's event included a fantastic new feature - The Play Area - a brilliant addition that any attendee could appreciate! 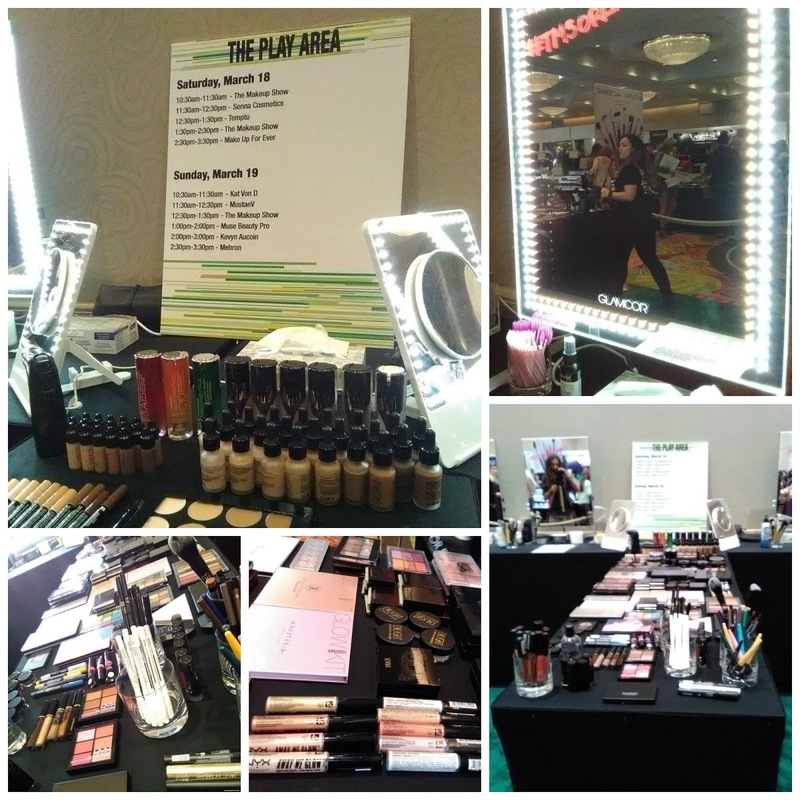 The Play Area invited guests to get hands-on with many of the event's featured products - testing and inspecting the quality of products before making the commitment to purchase. 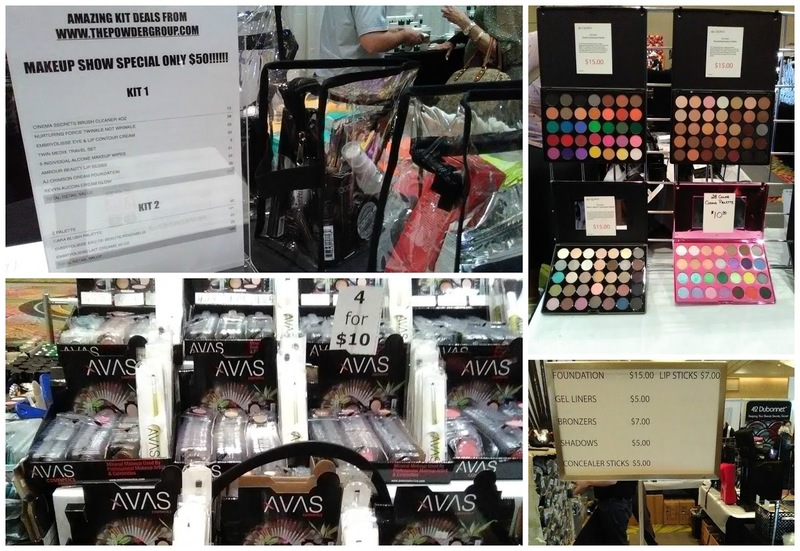 One of the greatest things about The Makeup Show Orlando is the surprising price tags associated with the products! For a specialized, professional event, the typical expectation is for prices to be maximized. Quite the opposite here, in fact... the event exclusives are astonishing! Considering that you're dealing with professional-quality merchandise, the prices are ridiculously reasonable! Pricing is pretty much on par with your better drug store brands, with lots of bonus offers and package deals for added value. 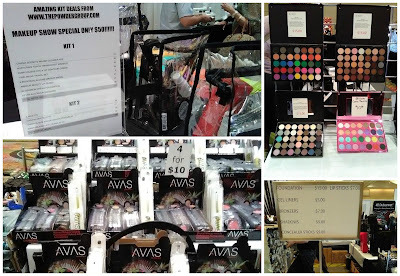 Even if you plan on attending "just to look" or socialize, you can't resist deals like these! 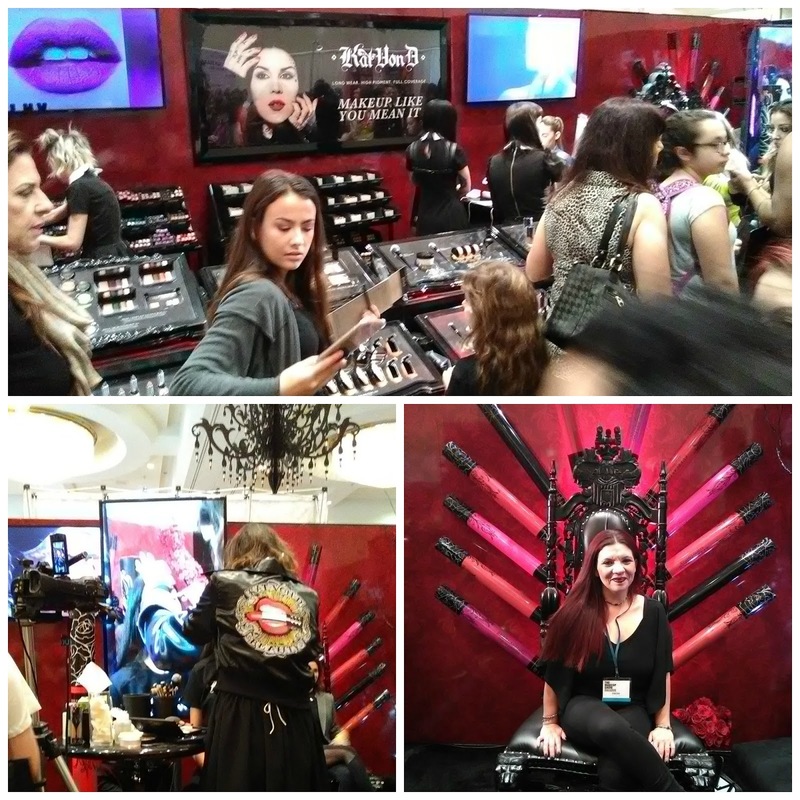 The Makeup Show will continue its national trek with events in New York City, Chicago, Las Vegas, Dallas and Los Angeles throughout the year. Visit their official website for more information on these shows. Follow The Makeup Show on Facebook, Instagram and Twitter.